This week, Jodi and Eliot talk about how motivation and routine are linked, and what filing cabinets and pit stops on a race track have to do with business. Why is routine important for business? When we are especially busy or stressed, it is easy to forget to do or convince ourselves we don’t have time to do, the very things that keep us centered. And it is only in returning to those routines that we find ourselves able to navigate the work effectively again. Even though absolutely nothing might change, the way you see those things in your business or life changes. Interestingly, the things we tend to skip when we are busy are literally the things that help our brain to work its best – downtime, sleep, exercise and good eating. These are critical for your work, yet the things that you often cut first. 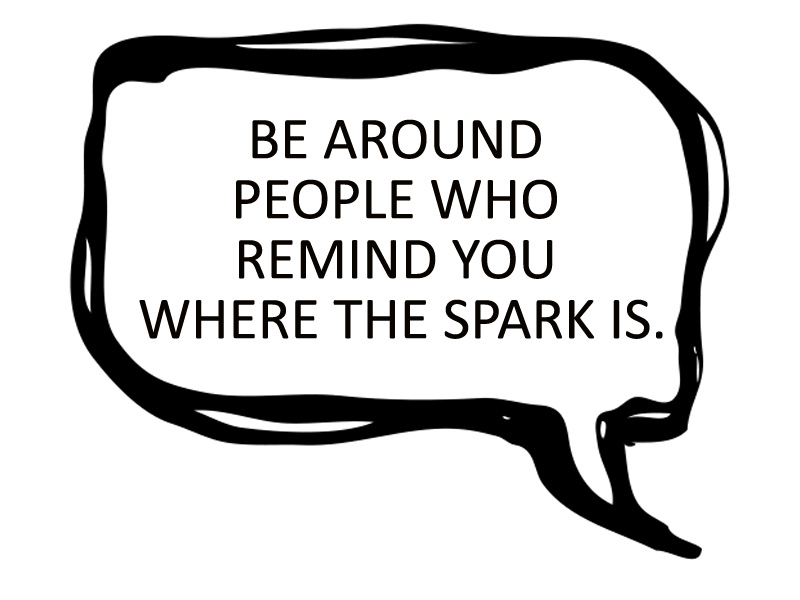 It is also crucial to “be around people who remind you where the spark is”. This spark is the beginning of becoming centered and returning to a comfortable headspace. You have to be able to step outside of the experience you hate having and contextualize it. Clues that you need to recalibrate before continuing can be when it feels hard or slogging or like nothing is fun, but you have to learn your own cues. Far more harm is done than good by stepping over our own vulnerabilities. “You need to not only understand your own “low fuel” indicator but also what fuel goes in your tank”. Ep05: Christmas in July…? Ep07: Just Say… THAT.